I wear oakley prescription frames. I need OTG style goggles. 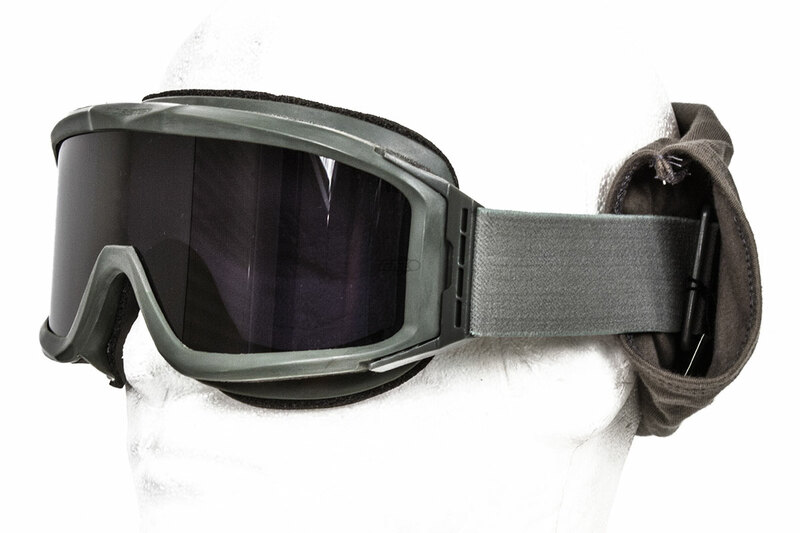 From your knowledge, do these goggles fog at all? 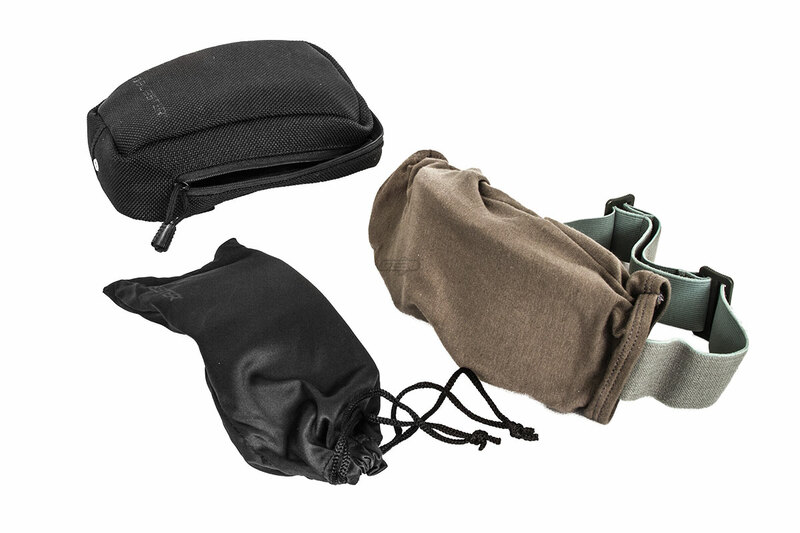 Most eye protection will fog at some point or another. It all depends on the lenses and also the amount of air flow they allow in. 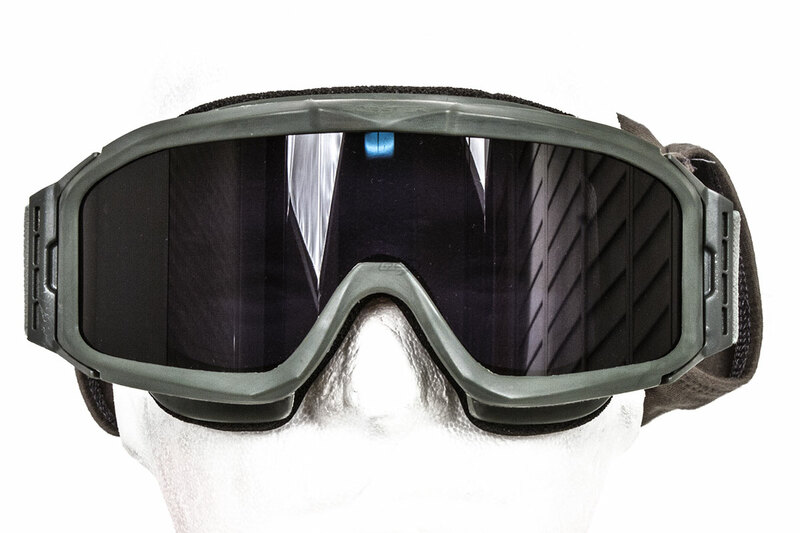 For these goggles, you're going to experience less fog than normal, but don't expect a fog free experience if it's very humid and you aren't moving. 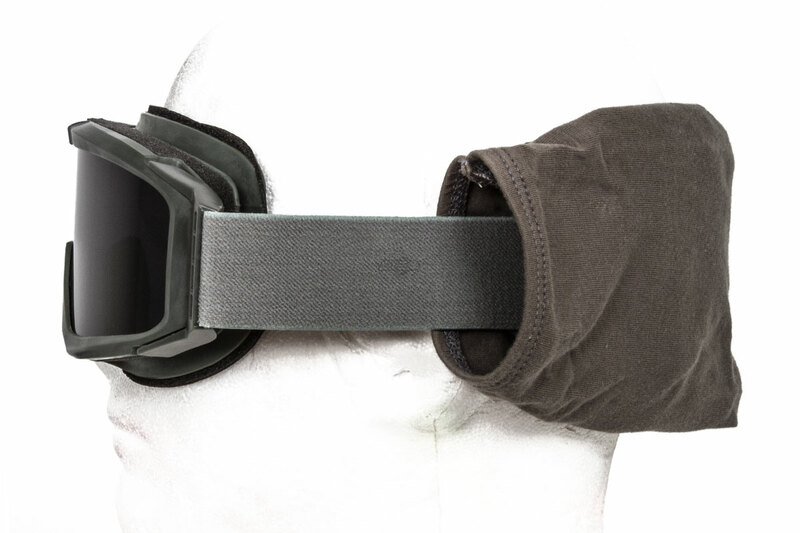 Would this pair of goggles work with glasses, if not is there a good pair that would work? These may be able to fit a pair of glasses with a small frame, but it's hard to say. 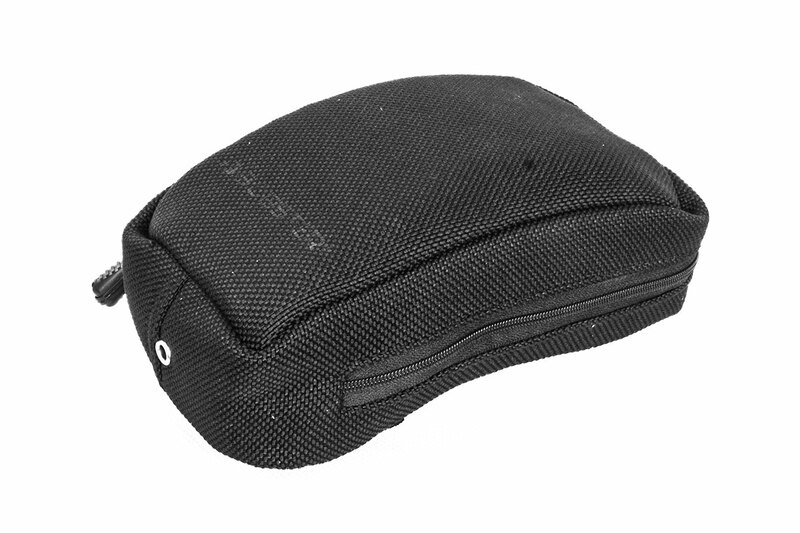 I would encourage you to look at goggle options designed specifically to hold prescription lenses. Players have had various type of glasses fit under these goggles.